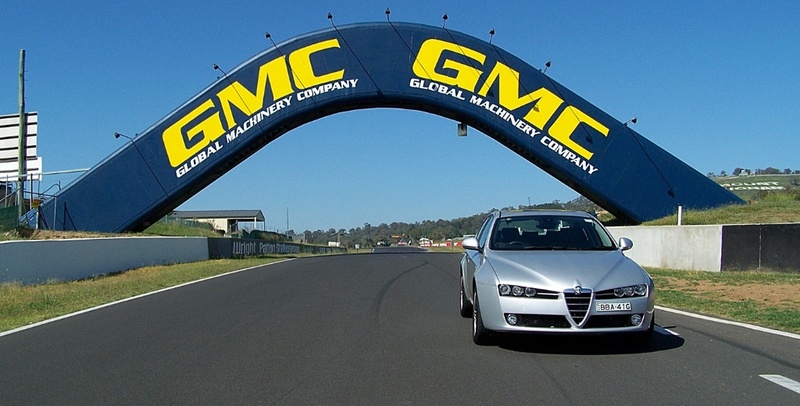 drivingandlife: BATHURST, BLAST FROM THE PAST! 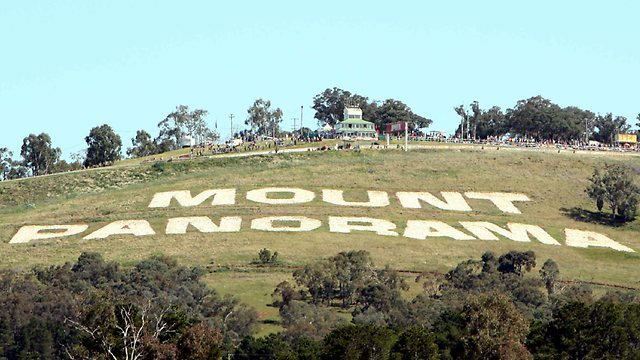 Ah, the mighty Mount Panorama circuit at Bathurst, 160km west of Sydney, and home to many fabulous and historic moments in Australia motor racing. Back in 1964 I was present for the fifth running of the Armstrong 500, and just have a look at the road condition at the bottom of Con Rod straight! Contrast the shot above, with Con Rod straight today, from behind the wheel of an Alfa Romeo 159.